The Vega Test method has been continually developed since 1978. Test Expert Plus delves deep into medical evaluation. Utilising bio-impedance measurement it is possible to measure any reproducible point of skin resistance. The Test Expert Plus identifies precise information as to causes of illness quickly. One such example is the devices sensing of allergy causes, organ loads and acute/chronic inflammation foci. Evaluates; Organ functions, Vitamin status, Mineral status, Dental problems, Intoxication factors, Tendency to allergies, Pain causation assessment and Psychological situation. 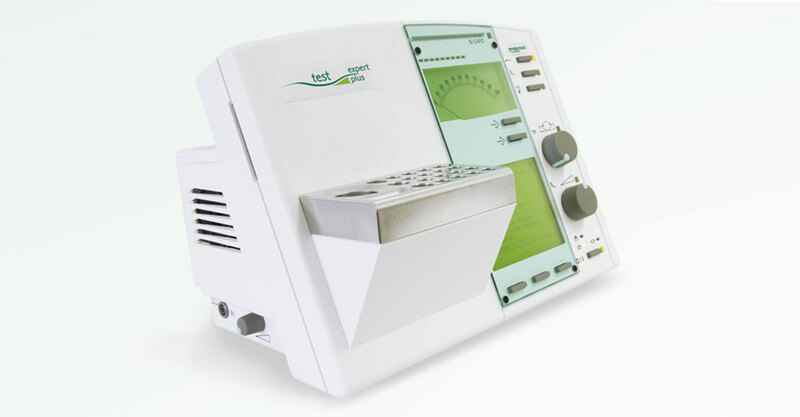 This state of the art instrument, is the result of 30 years practical experience – the Test Expert Plus. Increasing numbers of people are realising the importance of taking a proactive stance as far as their health is concerned. A reactive approach to symptoms and health concerns is often sufficient and understandable, obtaining a diagnosis and optimum course of treatment intervention in a timely manner is a pivotal factor in positive treatment outcome.